The last week of August – and though not technically, it is considered to be the last week of Summer! The weather was perfection. Every day was cool and humidity free – making for some great runs. The only rainy day was Saturday for my long run – but thankfully it mostly held off until I was done, aside from a slight sprinkle here and there. I was really tired for most of this week. 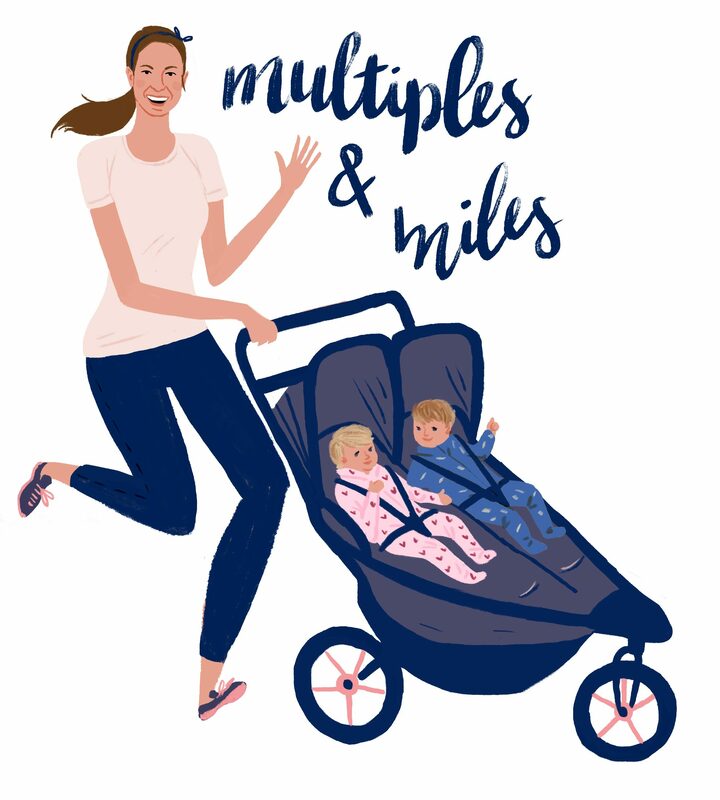 The increased mileage plus L&H’s busy mobile toddler lives had me zzzzz a lot — not gonna lie I snagged a few naps along the way during the week. I also tried to baby myself with two trips to Mama’s Movers Yoga – Monday and Friday, great bookends to the weekdays! – as well as a deep tissue massage on Wednesday. My body has been working HARD lately. I am grateful for all it does, so I was happy to give myself a little TLC. The total mileage I was aiming for this week was 37 miles. I only hit 31. But again, my body has been working hard – and so when I needed to do 3 miles vs 4 or 6 miles instead of 7 I went with it (plus sometimes that was all the time I had!). Next up? Week 9 of training – and almost halfway! 30 miles, including a long run of 13 miles which I’ll treat as a half marathon race. Looking ahead at the weeks to come I’m feeling nervous seeing those longer distances on the schedule. 16, 17, 18, 20 (!!) miles scares me – but I try to tell myself week by week, run by run I’m getting there! I’ve done this all before and I can do it again! Marathon day I’m coming for ya.